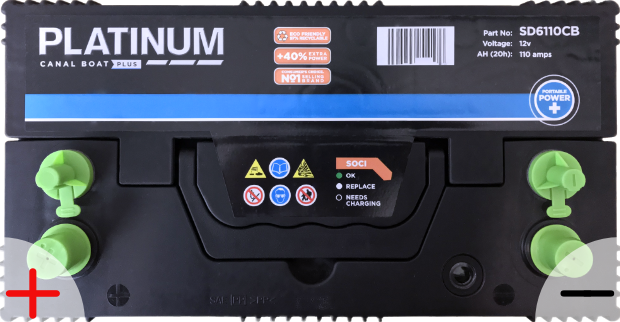 A premium quality sealed leisure battery that gives you reliable high performance under continuous cycling. 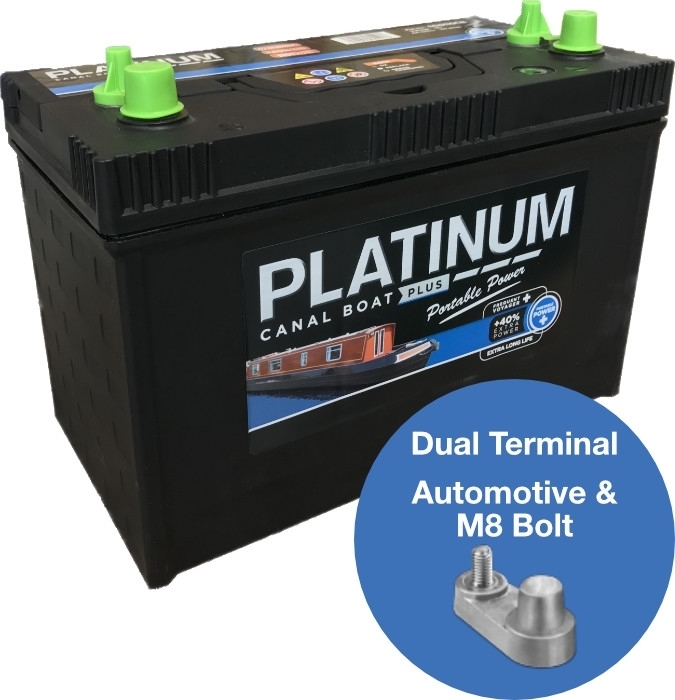 The Platinum Leisure Plus Battery SD6110CB has been specifically designed to cope with continuous cycling, whilst giving the highest performance and durable, reliable long life for all caravan/motorhome & marine applications. Unique plate construction, increasing electrical capacity, improving deep cycle capability and provides greater resistance to vibration, extending service life. 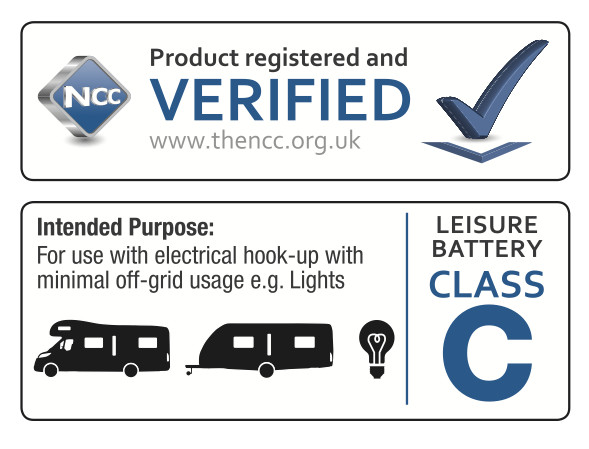 Allows emissions to be safely exhausted externally from your caravan or motor-home with added protection against gas combustion within the battery. This increases on-board safety, allowing you to store the battery within your living accommodation. An easy to use visual indicator to check the battery's charge and acid levels.